Remember back in 2002 when Porsche announced that it was going to add an SUV to their lineup of cars? 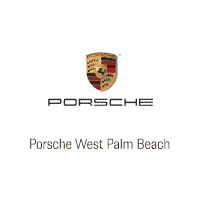 Fans of the legendary brand became very upset, and some even said that Porsche was selling out – that it was going to sacrifice the quality that it’s known for just to appeal to the masses. Well, as anyone who has come into a Porsche dealership to check out the Cayenne has discovered, the marque did anything but sell out with this sporty vehicle. Instead, they added a much-needed family car to their lineup while keeping the power and style that we so love about the brand. While Cayennes have sold beautifully, the company has decided that it’s time for a complete redesign. They’ve listened to the requests that owners have had and they’re doing everything they can to make the new 2018 Porsche Cayenne even better than any of the previous versions so far. The new Cayenne gets a new 340-horsepower V6 turbo and, should you be running late, you can get up to 152 mph with it (please note that we always recommend you stick to the speed limit). The new Porsche Advanced Cockpit is a system that is so connected it’s able to offer you not only real-time updates on weather but real-time updates on traffic as well. Safety features have been updated, with new brakes and tires and a brand new suspension. Porsche also added self-park capabilities – a must for the parallel parking-challenged. The new 2018 Porsche Cayenne is not your mother’s SUV. 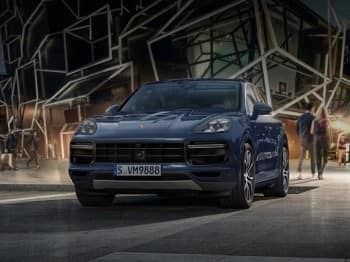 It’s unlike any Porsche SUV you’ve driven before and simply something that you’ll have to pop into your local Porsche dealership to check it out.